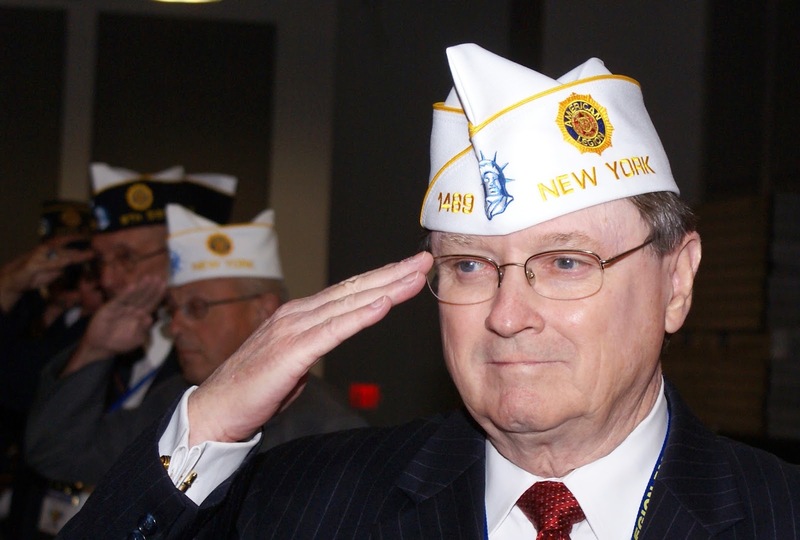 The American Legion in New York State is being honored as having the best overall Americanism Program in The American Legion, particularly for service to youth and in starting a flag education program. 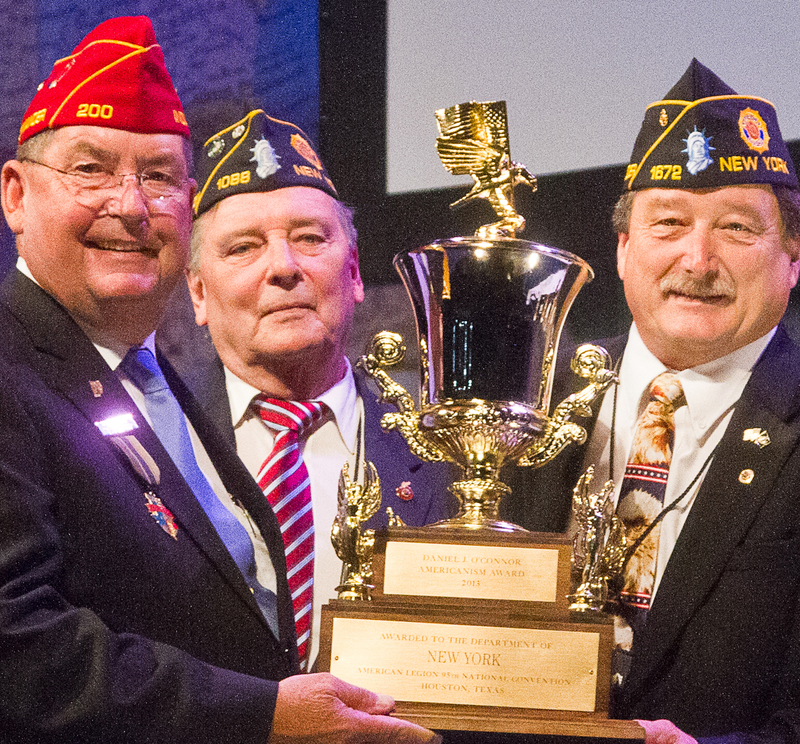 The Department of New York won the Daniel J. O'Connor Americanism Trophy, presented Aug. 28 at the National American Legion Convention in Houston. FORT ANN -- Raymond W. Harvey American Legion Post 703 in the Washington County town of Fort Anne is getting a nearly $48,000 grant from the National Park Service to start the process of mapping and preserving a Revolutionary War site in eastern New York¸ the Glens Falls Post-Star reports. Three New York State American Legion Posts received National Emergency Post Excellence Awards for going "above and beyond to provide assistance to their community" in the aftermath of last fall's Hurricane Sandy, announced New York Department Commander Kenneth Governor of North Greenbush. 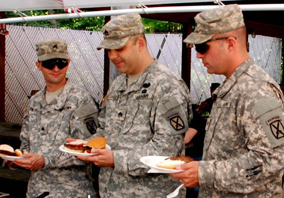 GREENWOOD LAKE — Members of the U.S. Army’s 10th Mountain Division were treated to a barbecue feast and enjoyed a variety of games, thanks to Greenwood Lake American Legion Arthur Finnegan Post 1443, the Warwick Advertiser reported. CAMDEN, NJ -- West Seneca carried its New York State championship banner to the final game Monday in the Mid-Atlantic American Legion Baseball Tournament, losing to Brooklawn, NJ, with a score of 9 to 6. Brooklawn heads to its third straight American Legion World Series in Shelby, NC. 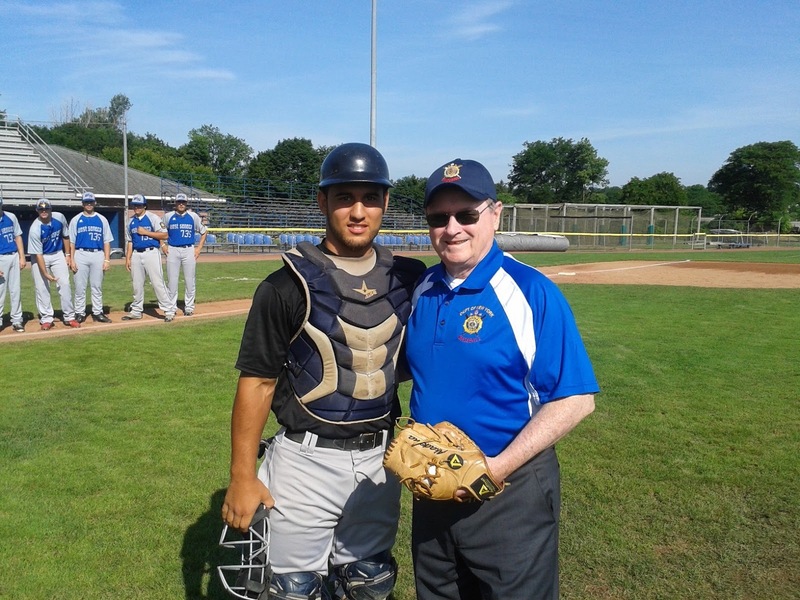 BROOKLAWN, NJ -- The New York champion baseball team -- West Seneca Post 735 -- triumphed over New Castle, DE, 6 to 1, Sunday in the Mid-Atlantic American Legion Baseball Tournament. The team advances to the final day of play on Monday, Aug. 12, needing to win two games to grab the regional title and advance to the American Legion World Series. CAMDEN, NJ -- West Seneca Post 735 grabbed a second win in the Mid Atlantic American Legion Baseball Tournament Aug. 10, defeating South Charleston, WV, 10-5. CAMDEN, NJ -- New York's champs -- West Seneca Post 735 -- stayed alive in the Mid-Atlantic American Legion Baseball Tournament Aug. 9, downing Funkstown, MD, 8-5. West Seneca Post 735 opened the Mid-Atlantic Region American League Baseball tournament at Campbell Field in Brooklawn, N.J., Thursday with a 6-2 loss to Boyertown, Pa. West Seneca must win its game today (Friday) against Funkstown, Md., a 9-0 loser to host Brooklawn, in order to stay alive in the double elimination eight-team regional, the Buffalo News reported. UTICA -- The NY State American Legion Baseball Championship goes to West Seneca Post 735. 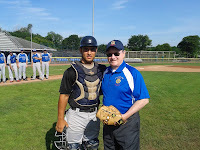 West Seneca soared to success Sunday by beating Rome's Smith Post 24, 10-3, and blanking Plattsburgh's Clinton County team, 6-0, in back-to-back games. UTICA — West Seneca and Smith Post advanced to the semi-finals in the New York State American Legion Baseball Tournament Saturday after winning late afternoon and night games, respectively. 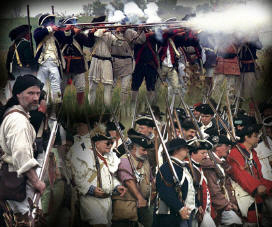 They play each other Sunday, Aug. 4, and the winner then plays Clinton County for the title. UTICA -- The field narrowed as teams advanced and were eliminated in Friday's round of games in the New York State American Legion Baseball Tournament. Clinton County beat Melvin Roads, 4-1. West Seneca blanked Melvin Roads, 10-0. Smith Post edged New Hartford, 6-5, keeping its hopes alive after losing to Middletown, 8-4.
players Mike Knapp and Mike Myers. 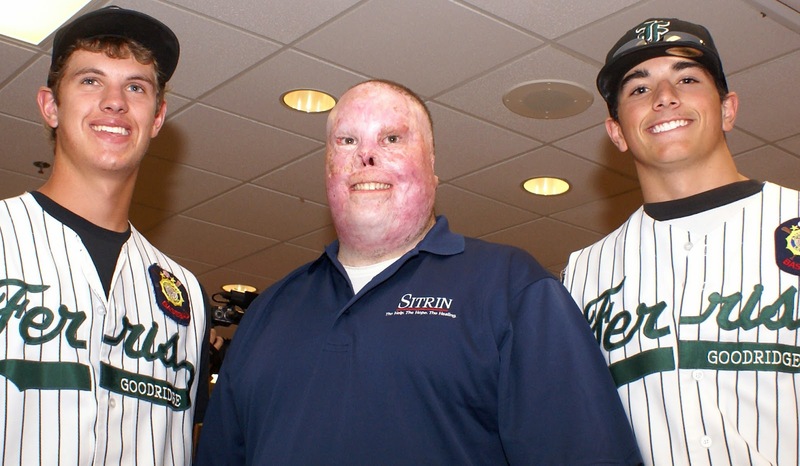 UTICA -- Young American Legion baseball players visited wounded warriors and nursing home veterans Tuesday, July 30, the day before the New York State Legion Baseball Championship Tournament got underway in Utica. State American Legion (Department) Commander Ken Governor joined the youth as they visited Sitrin Health Care Center's Military Rehabilitation Program. UTICA -- Four teams advanced in the championship round July 31 on the opening day of the New York State American Legion Baseball Tournament at Murnane Field here. With rain soaking the second day of the tournament, only two games were played in the losers' round.